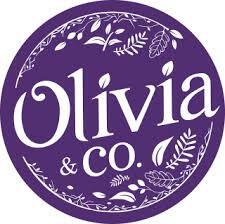 Find here your Olivia&Co coupons and vouchers. Olivia&Co is an australian business that sells beautifully crafted, personalised, and ethical genuine leather accessories for women and men. Personalised monogramming is available on all our leather goods, bags and accessories, making it uniquely yours, or a very special gift. Monogram placement is usually defaulted to the bottom centre location. You may enter up to 10 letters, numbers or grammatical signs, which can be embossed in uppercase or lowercase. Each embossing letter is one centimetre tall. Your Olivia&Co. goodie is in good hands when it comes to the monogramming/embossing as we know how to work specific leather and we emboss everything with precision.